Excludes all Saturdays. Excludes the period 21st December through January 4th inclusive. Book your room now to secure this great offer. Simply add the relevant code and your 30% Discount will be applied at the checkout. Book ahead and save. We're looking forward to seeing you. 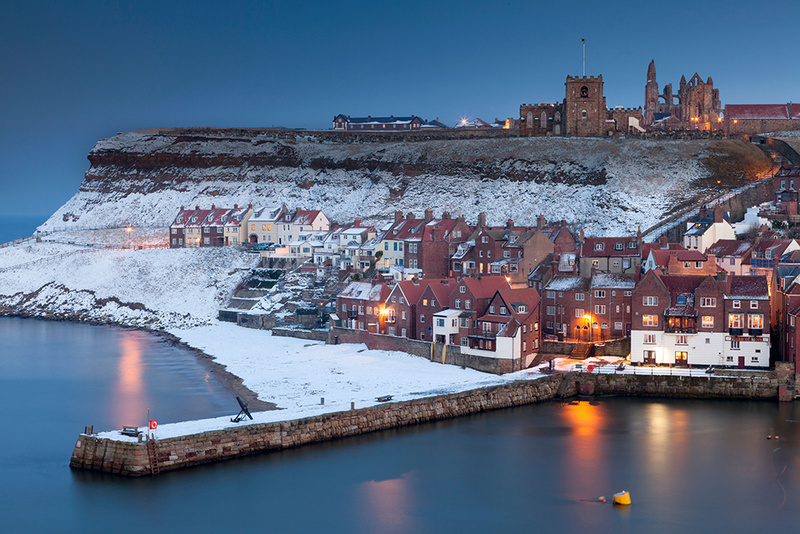 Whitby is winning visitors all year round. The town looks great in Winter, with lots of twinkling lights, bracing walks and cosy cafes, restaurants and bars.